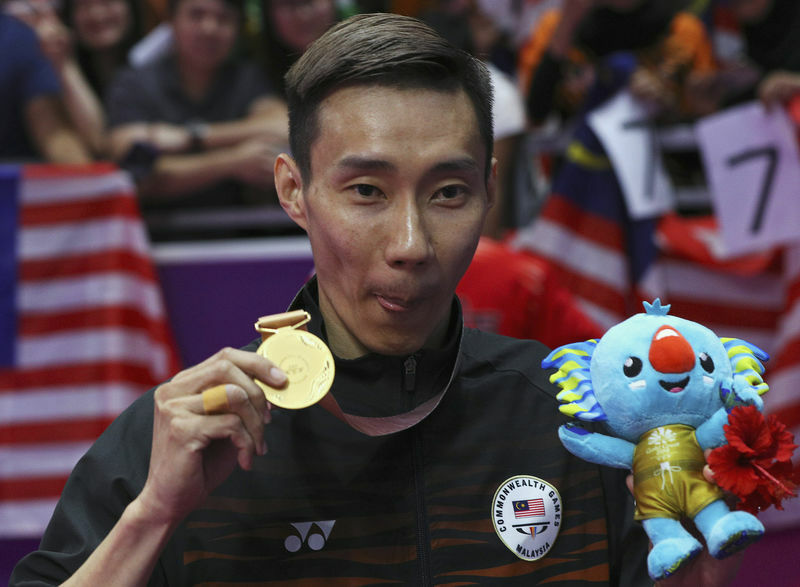 Malaysia’s Commonwealth champion and former world number one Lee Chong Wei has been diagnosed with nose cancer. 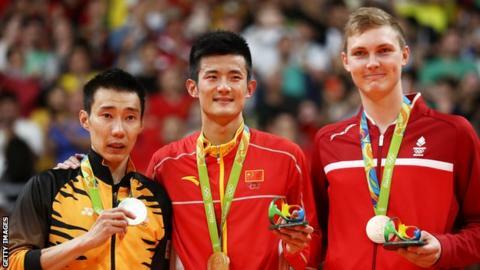 The three-time Olympic silver medallist is “responding well” to treatment in Taiwan, the Badminton Association of Malaysia (BAM) said. Confirming reports that first appeared in July, the BAM described Lee’s cancer as being in the “early stage”. The 35-year-old, who has won 69 international titles, is the current world number four. Lee won the Malaysia Open at the start of July, but then withdrew from the World Championships in China and Asian Games in Indonesia due to what the BAM called a “respiratory-related disorder”. He won Commonwealth Games gold at the start of the year in Australia.